If you plan to run partner training, then you’ve got unique challenges ahead of you that cannot be addressed using a regular LMS. You do not know who your partner employees are and do not have the luxury to exercise control over them like you can with your internal employees. Also the partner employees work at multiple locations in multiple roles for multiple employers, tracking their training progress becomes difficult. Since there is no management command that can be exhibited by you, partner training is usually voluntary. Hence, it needs to be bite-sized and mobile ready. Think about updates or changes in your product features! Without a partner LMS, communicating changes would become difficult. 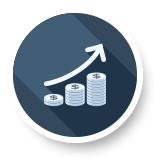 Impart multi-level partner training programs that will keep them informed on your product and the most effective ways to sell it. A mobile ready LMS means your channel partners can take training anytime, anywhere. Bite-sized learning on-the-go is what we call it. You get to save money by eliminating the need to print or purchase materials and ship them out to your partners. You also save on your valuable time. Easy tracking and reporting of which channel partners have taken and completed training. This ensures effective channel partner training. When you implement an integrated product i.e. 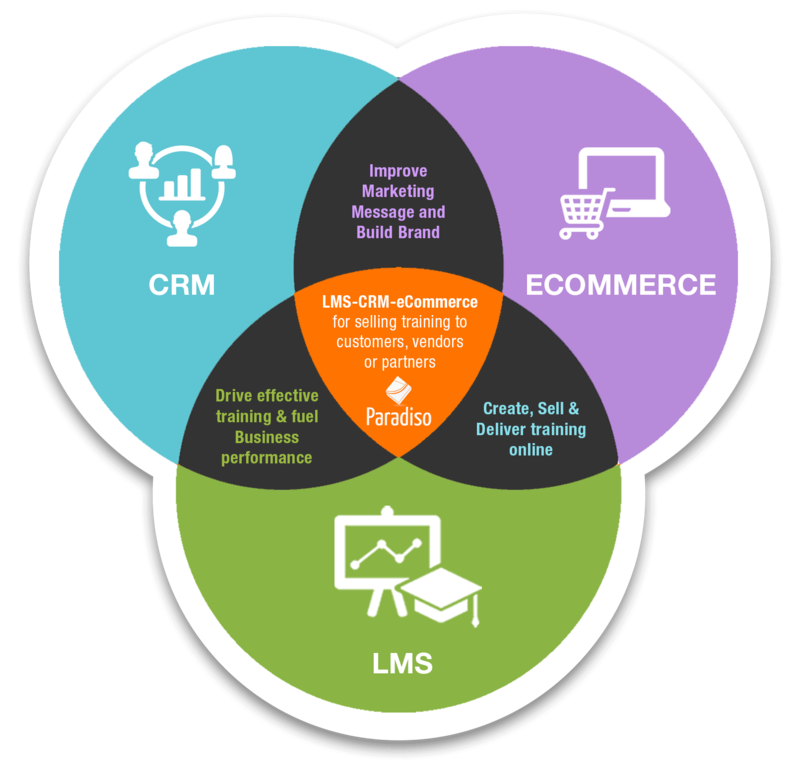 an LMS with eCommerce and CRM, you get a powerful solution for selling training to channel partners. 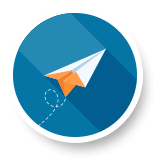 Paradiso LMS gives you the ability to create training for channel partners from your existing documents, or you can author content inside Paradiso, or combine both. You can enable your channel partners to self-enroll in training they want, or you can make certain courses mandatory for them via the LMS. Paradiso flaunts the best white labelling abilities in the industry, so go ahead and make your learning portal match your website branding. Get going with your own eCommerce portal or ask us for one and sell training to your channel partners like a pro. You also get the option to embed your training platform inside your existing portal and enable the users to login via a single sign on functionality. Make learning not just simple for partners with an intuitive UI, but also interesting via gamification, interactive content and mobile usability. The best part? You get to track and report the training progress and completion of your channel partners. Paradiso LMS and see the difference. We can show you better, than we can tell you! and make sure to add [email protected]m to your safe-list for future notifications.